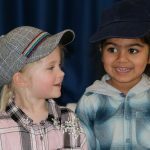 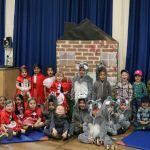 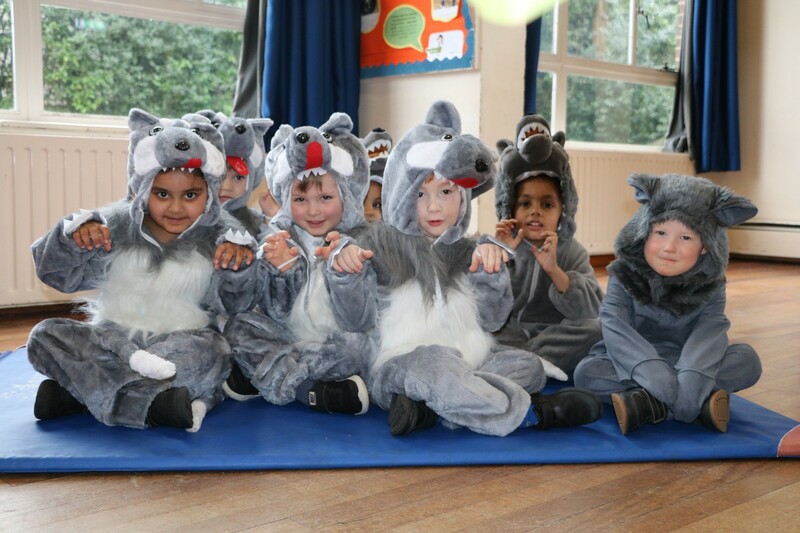 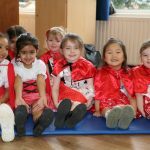 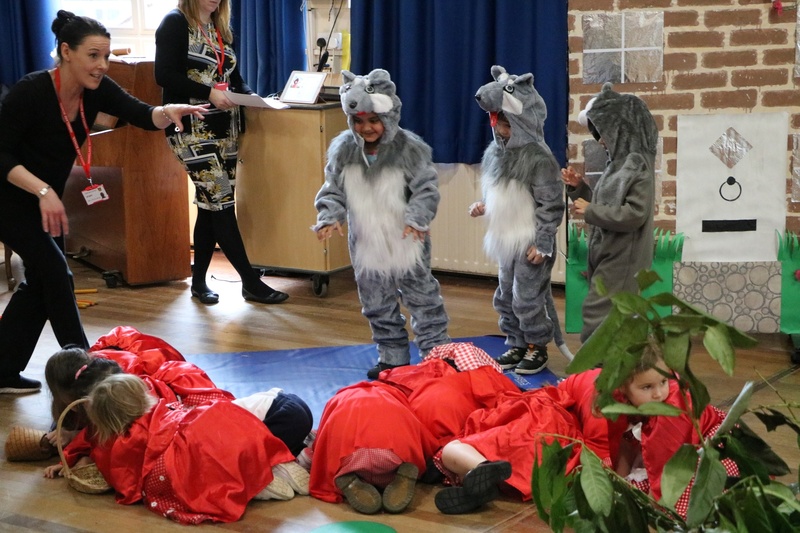 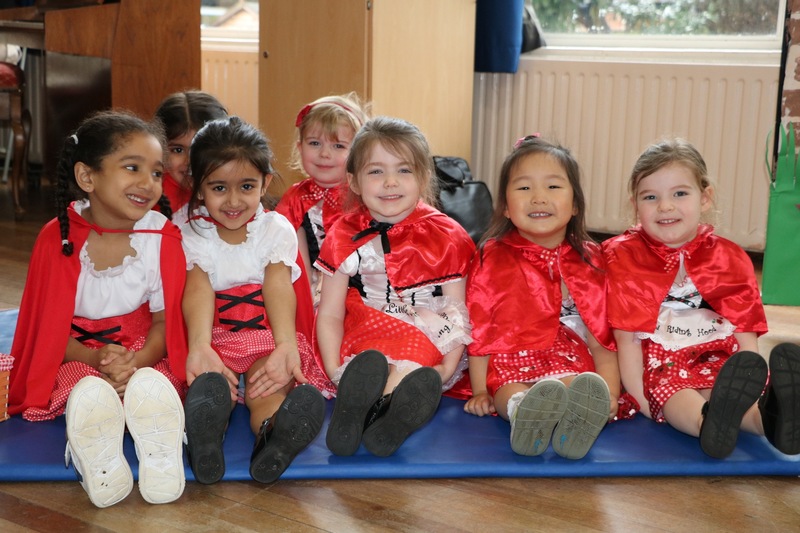 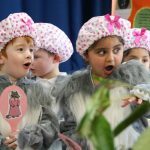 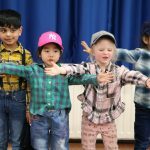 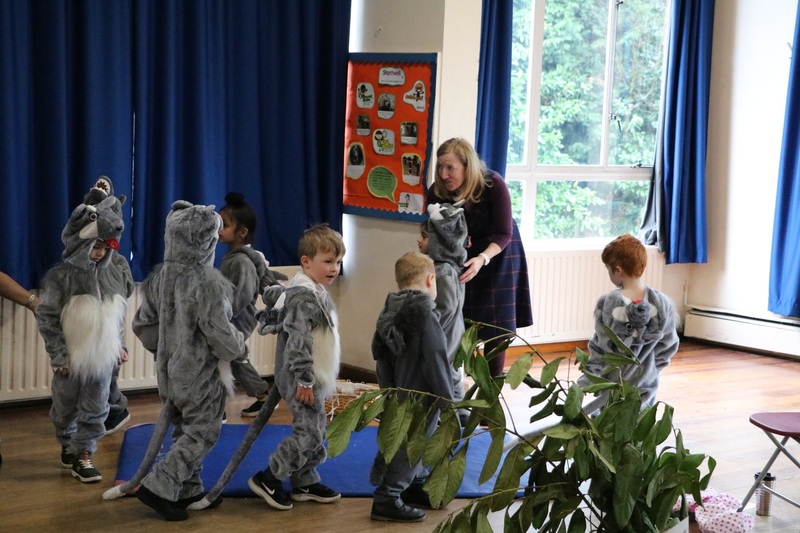 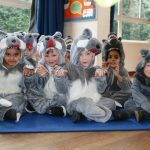 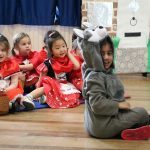 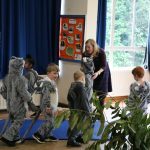 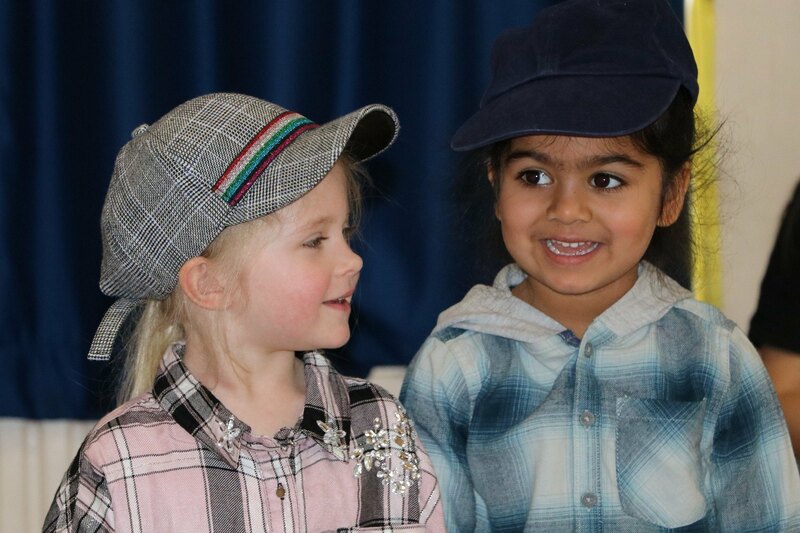 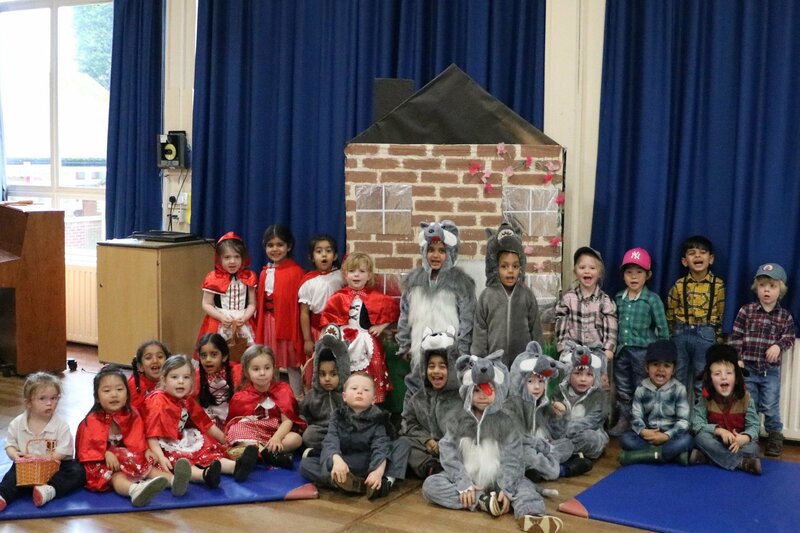 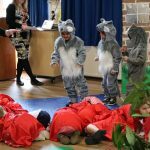 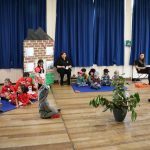 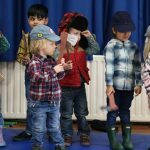 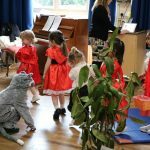 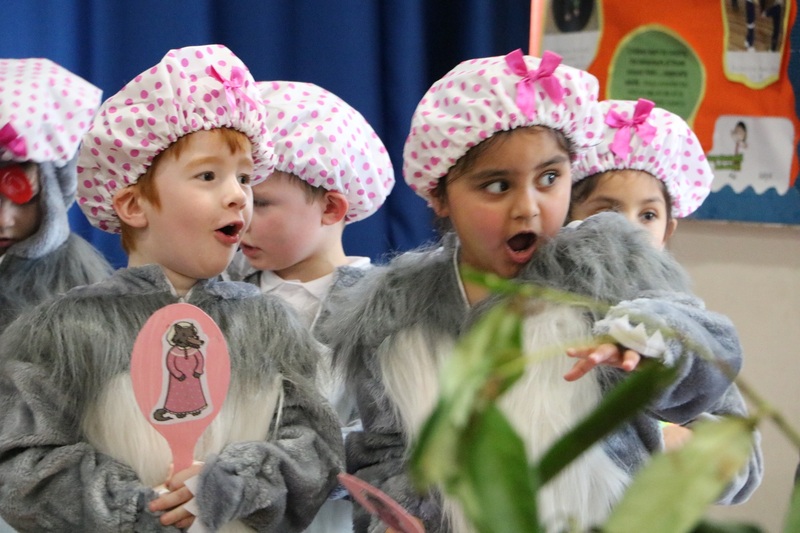 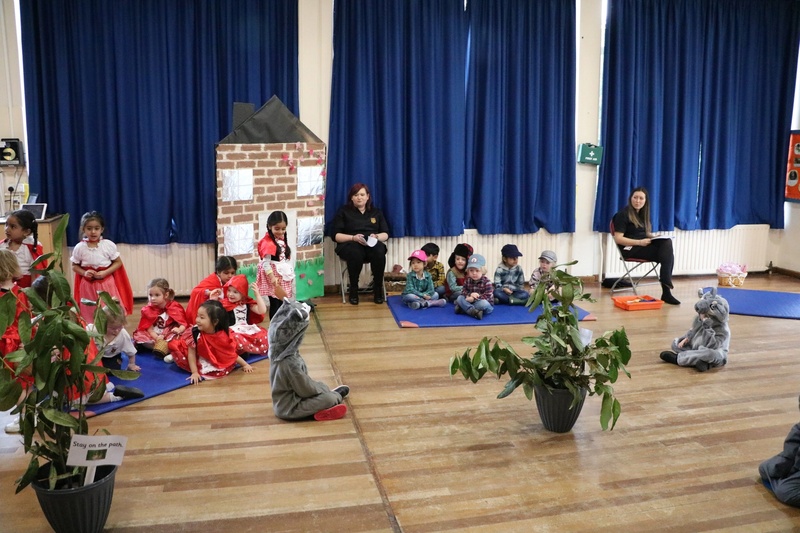 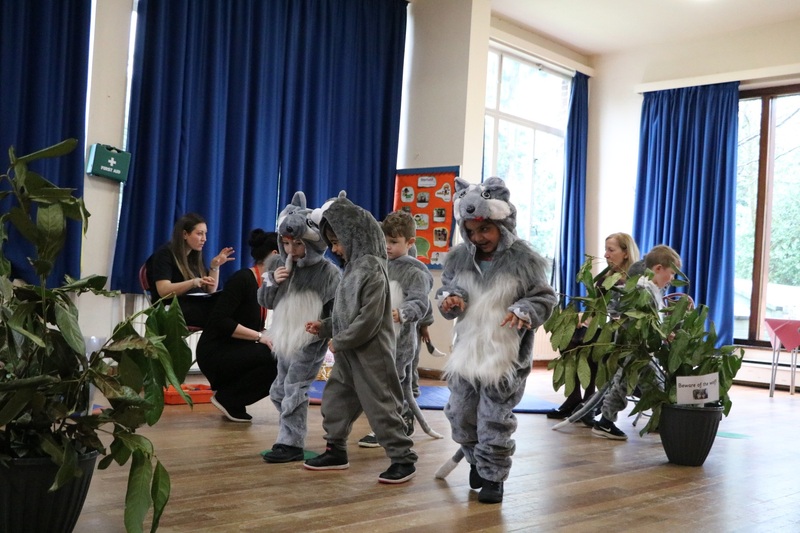 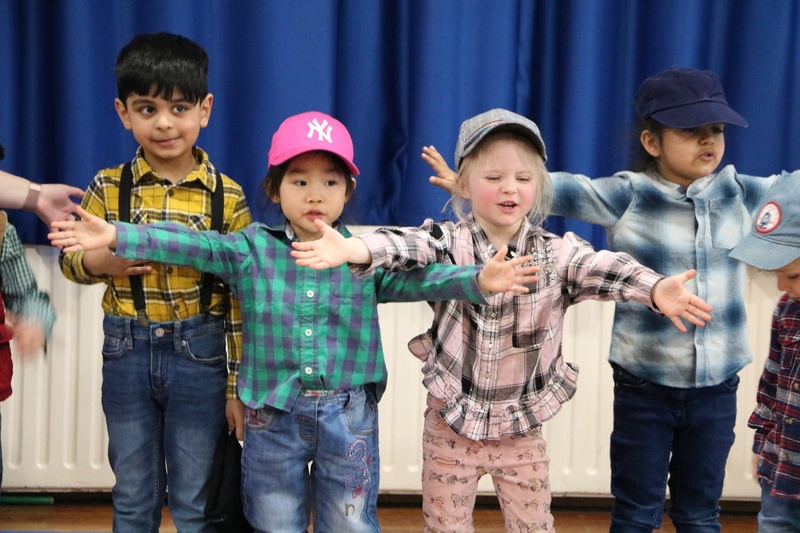 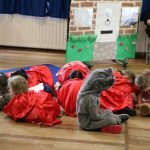 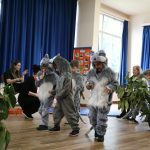 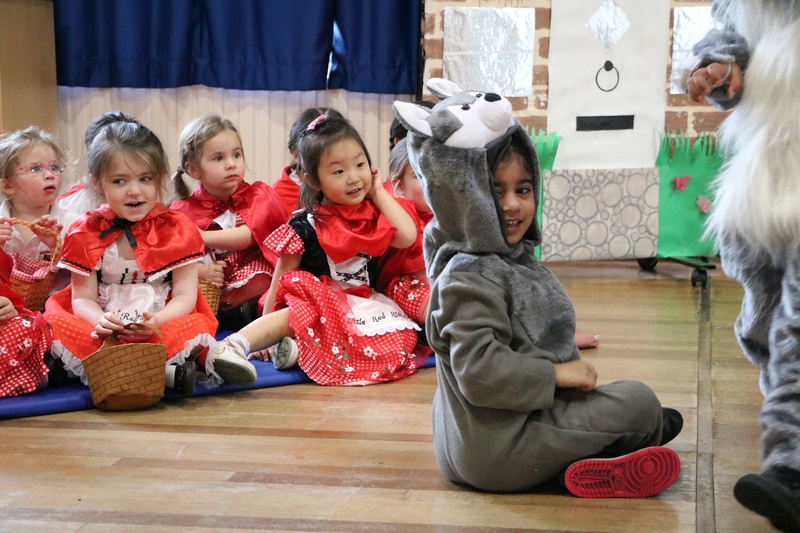 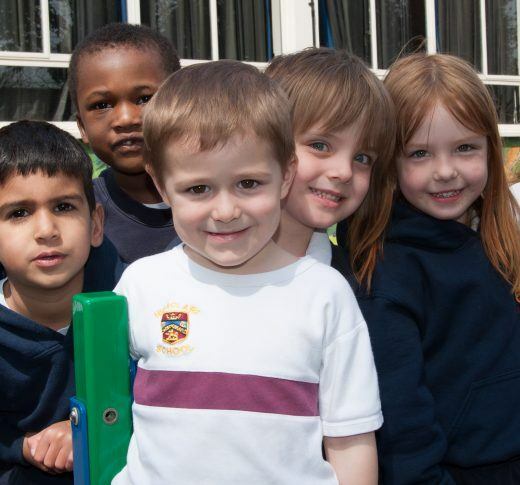 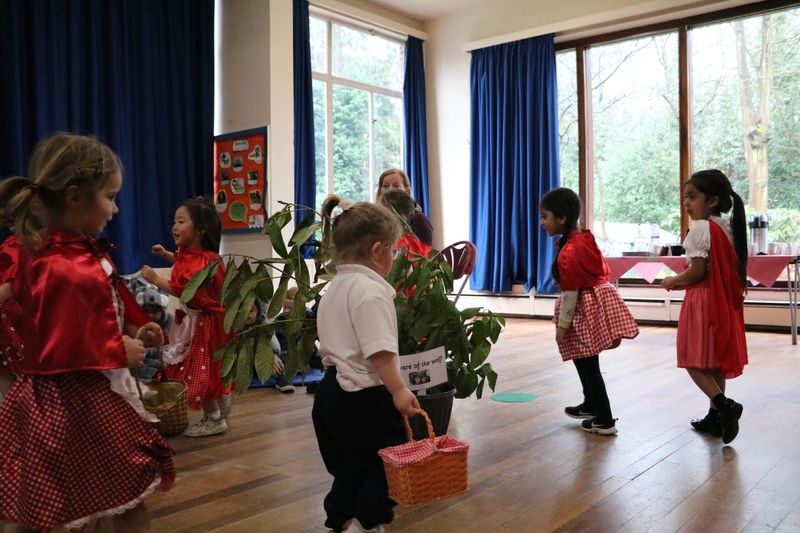 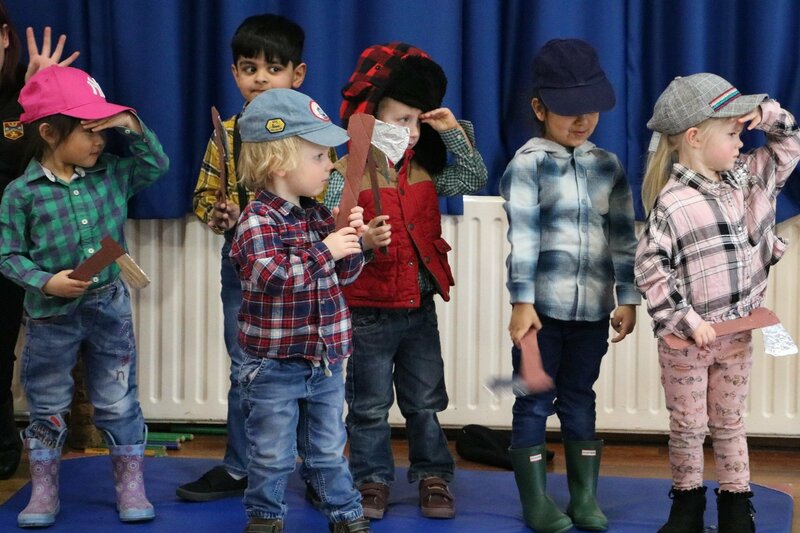 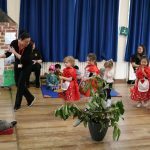 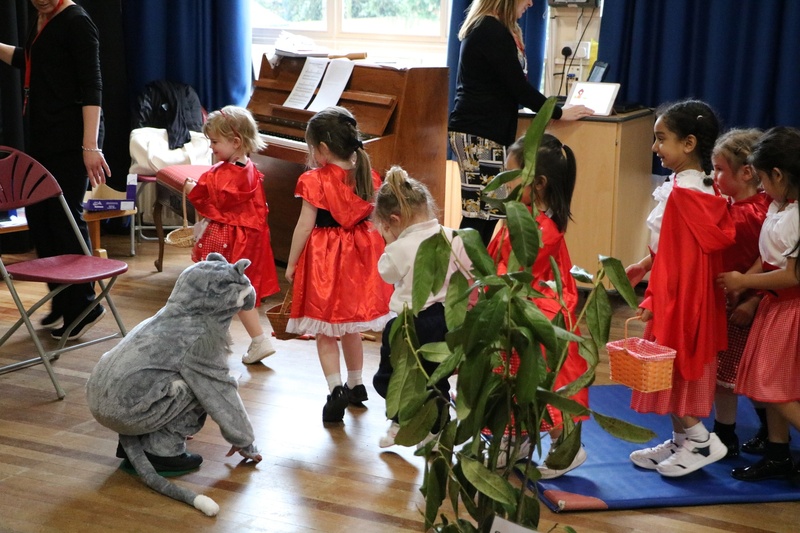 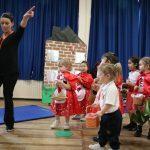 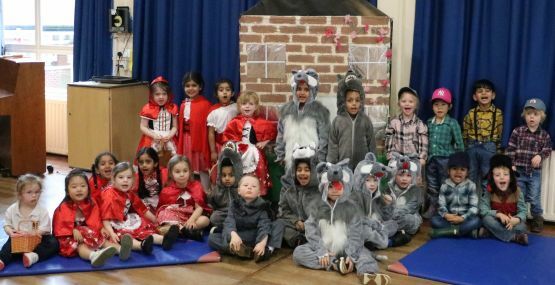 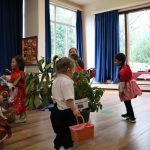 Highclare Pre-Preparatory children and staff were delighted to present ‘Little Red Riding Hood’, a Highclare Pre-Preparatory School Swans production, to parents and grandparents this term. 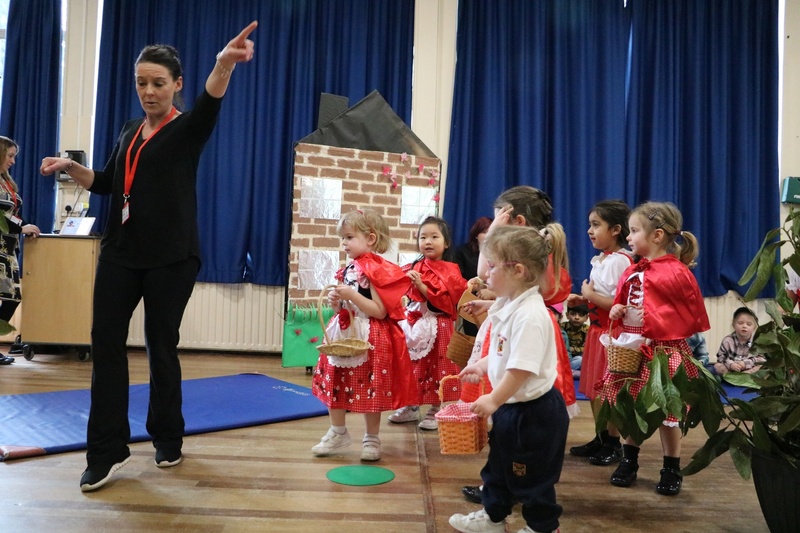 In preparation, the children learned the narrative of the story through ‘Talk4Writing’ and songs and musical skills in their music lessons with our specialist music teacher, Miss Broder. 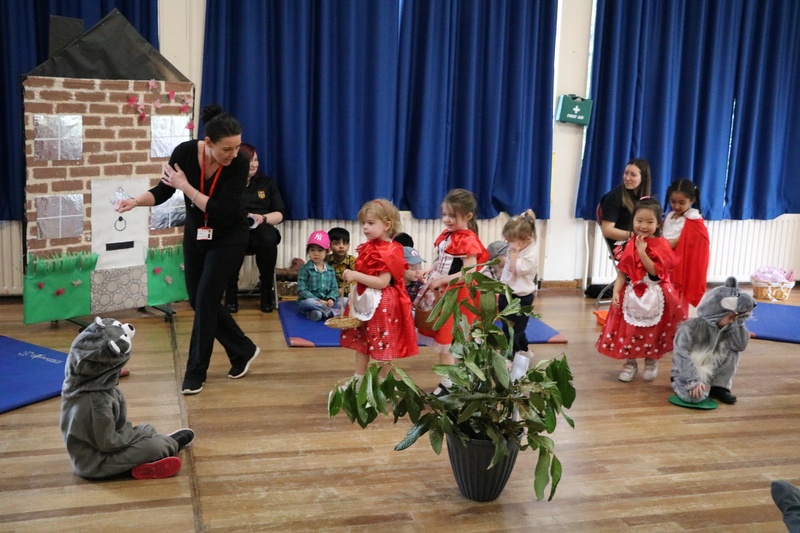 The dances were choreographed by our specialist dance teacher, Mrs Florey-Meah. 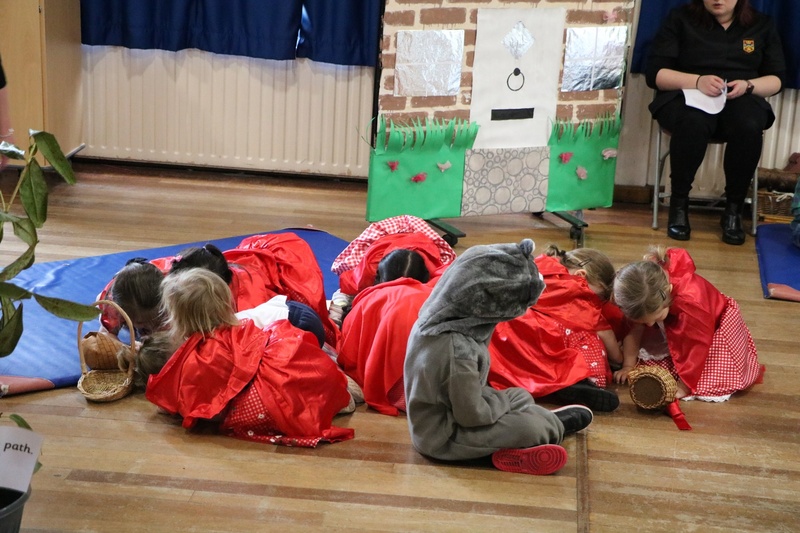 Pupils wowed the audience with their impressive story telling, glorious singing and delightful dancing , the woodcutters particularly demonstrated super acting potential!